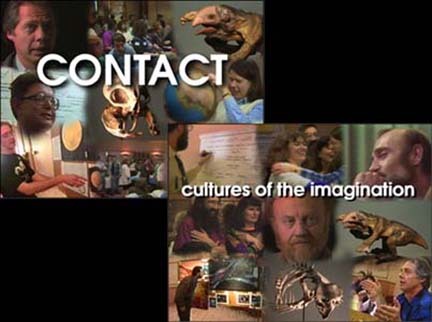 CONTACT: Cultures of the Imagination is the organization from which the Contact Consortium received its initial inspiration, support and many of its first members. To acknowledge CONTACT, we are providing this page of information and links. CONTACT XV was held on March 6-8, 1998! Join us next year for CONTACT XVI! Full Program from the 1997 CONTACT XIV! Where the Contact Consortium was born.